This is another great example of how IoT is opening up visibility of information, enabling us to analyse real time data and make informed decisions based around these facts. Just imagine how IoT is going to be able to transform your business in the future. 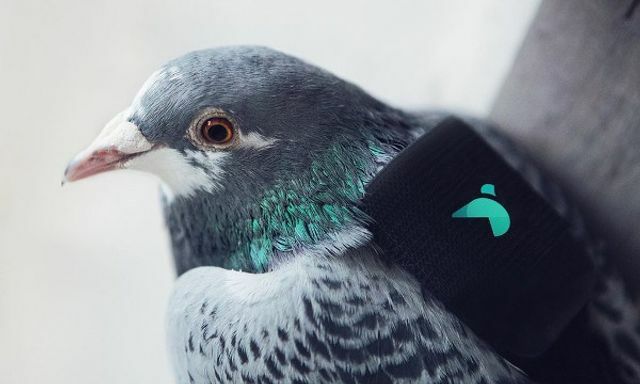 The company has begun strapping IoT sensors that incorporate geolocation technology to the backs of pigeons to detect ozone, nitrogen dioxide and other harmful compounds wherever they fly in the city.